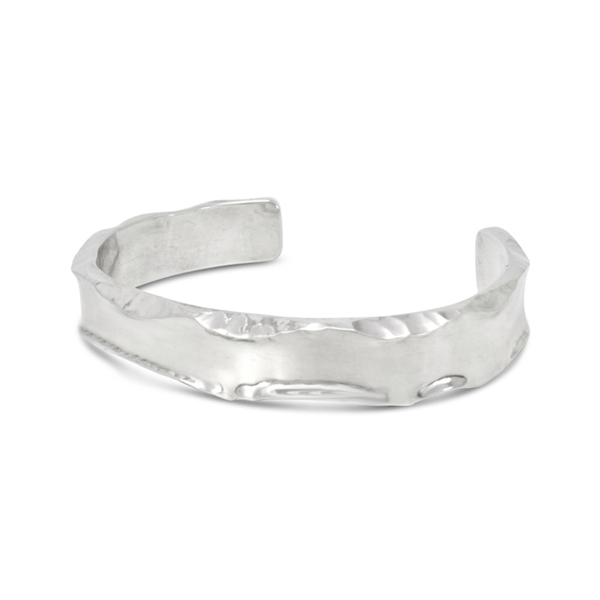 A solid silver 10mm side hammered cuff from our Mens Silver Cuff collection. 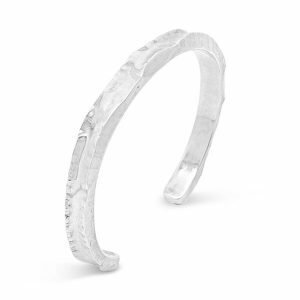 This solid silver cuff bangle has a “hammered” finish unusually to the side of the bangle giving it an organic look. The torc measures 10mm wide at the front and is 4mm thick. Available in 3 sizes: small, medium, large. The small size will fit the average woman’s wrists and the medium the average mans. 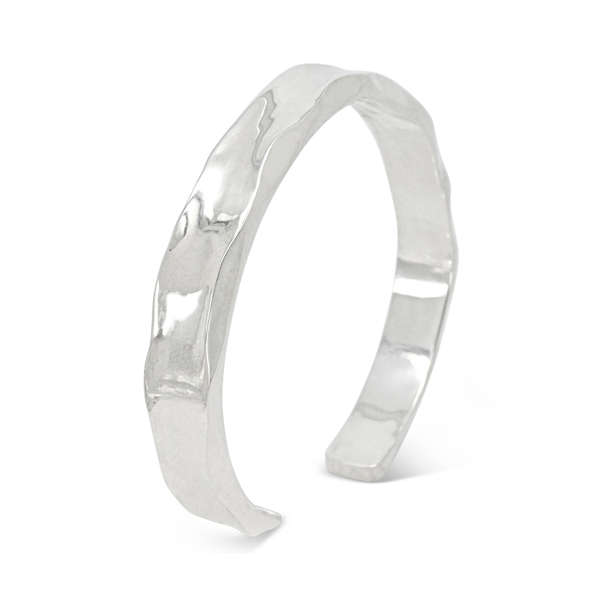 The bangles are handmade in solid silver. A classic unisex look. 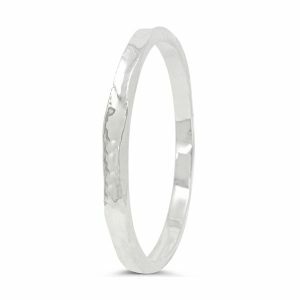 A perfect silver gift that can be worn and enjoyed day in day out. We can also make these bangles in gold or platinum please ask us for a quote. 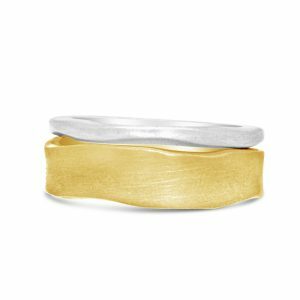 If you need smaller or larges sizes of our Mens Silver Cuff bangles just measure the width of your wrist and we can make one of these solid silver cuff bangles for you to order.